We do husky safaris with genuine passion for sled dogs, mushing and long adventurous sled dog races.  Huskypoint is a family-owned private company operating in Rovaniemi . We offer sled dog adventures for individual travelers and groups along our beautiful forest trails in Sinettä area. After 28-years of dog life we can honestly say that huskies are our life, hobby and passion. Choose your favourite and step into the exciting world of sled dogs with us. It’s all real!